Who were you expecting to get? If you hoped to get us, then Adelaide Oven Man we aint! 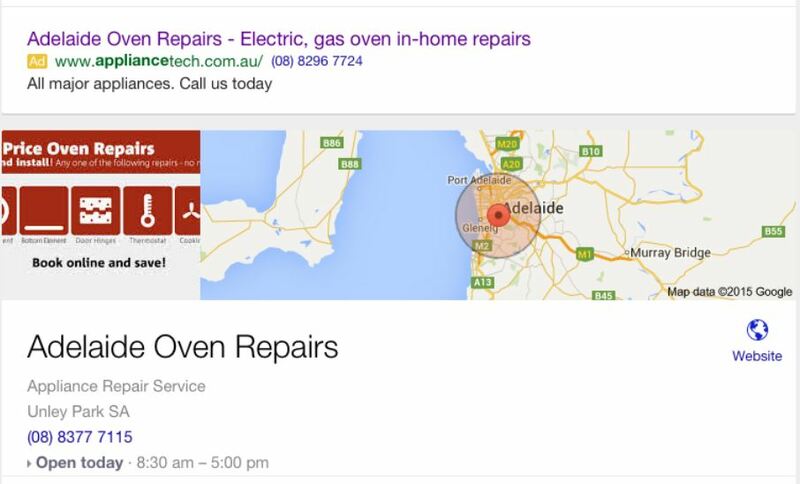 Truth is not very many customers will search for Adelaide Oven Man any more than Adelaide Oven Guy! Unless someone spends some serious advertising dollars. 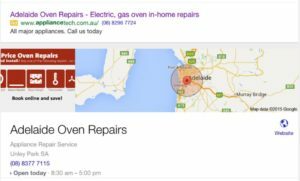 This page is about showing how “The Appliance Specialists at Glenelg Pty Ltd” trading as “Adelaide Oven Man” is using ‘misleading and deceptive conduct’ to trick some of our customers into using their services. Who’d have thought only 5 or 6 years later The Appliance Specialists at Glenelg Pty Ltd who we used to do Gas work for us would use every dirty trick in the book to muscle in on our core business: Oven Repairs. Luckily we had the foresight to register the relevant business names and domains names back when we started. So here we are now, heavily entrenched in cyber competition and who knows, not too far down the road we might actually be very interested in “GUY” versus “MAN” and maybe we’ll be required to register the business name just to protect our position. 67 Domain names with Oven in it and still counting. You’d think we’d have covered our bases. But no! Our not so friendly rivals who decided it wasn’t enough to have us giving them our gas work decided they wanted it all for themselves! We stopped using them when we learnt they’re not really as licensed as they make out to be. It’s legal term is “Passing Off” or “S18! Definition: The tort of passing off applies where there is a representation that a person’s goods or services are those of someone else. And while it was supposedly Inadvertent, this is the advert that started the ball rolling! If you zoom in you will have trouble deciding which link to click to get Adelaide Oven Repairs. Is it the top one or bottom one? Customers have complained when they have called to get jobs finished to learn it wasn’t us who they booked with. We sent an email and expressed our disappointment in thier behaviour, given we once sent our gas oven repair work to them. Their response was a tongue in cheek; oops sorry… ‘it was an innocent mistake by our web developer’! Yeah right! And so, not quite a year down the road and several attempts later and The Appliance Specialists at Glenelg Pty Ltd have finally given birth to a business name/domain legally registered; Adelaide Oven Man. Oops, Opps sorry I don’t think so! Their email above is now shown to be pretty disingenuous! We have notified The Appliance Specialists at Glenelg Pty Ltd that they are causing “confusion in the market place”. 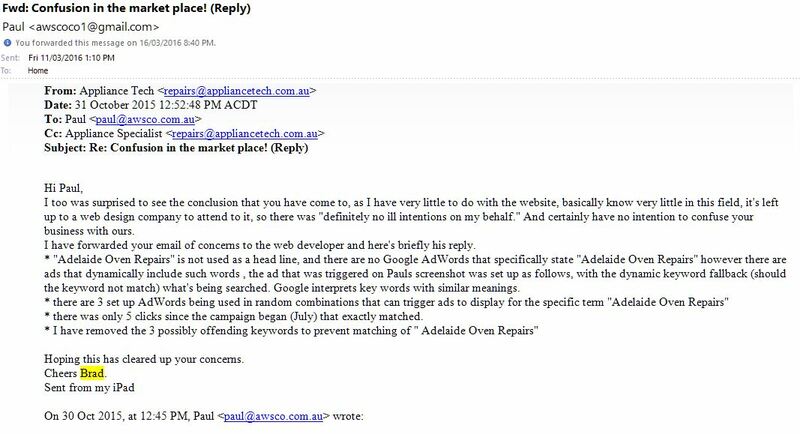 We wrote to the them about our concerns and asked them to stop using business names so similar to ours: Adelaide Oven Repairs (Registered by us 30th of July 2012) in their business names, domain names, adwords titles. We qualified that customers of ours were being tricked into thinking they were us. Adelaide OvenMan is just another poor attempt at imitation! 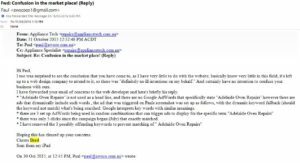 On the 14th of June 2016 Andrew Chessman of “THE APPLIANCE SPECIALIST AT GLENELG PTY LTD” proceeded to register the domain names Ovenmanadelaide.com.au and on the 27th of June 2016 and www.adelaideovenman.com.au even after being advised they were causing confusion in the market place. They now operate the website AdelaideOvenMan.com.au in a poor attempt to further confuse our brand. Sadly, this has meant we have had to register further domain names in an attempt to protect our brand and stop customers from being tricked into using a service that is not really who they intended. So beware, there is only one “Adelaide Oven Repairs” and the other wannabe names are just that. Second rate imitations. 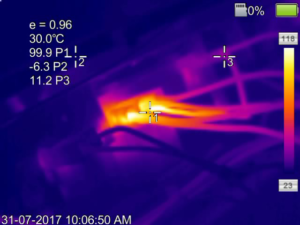 Not just because we were the first to bring fixed price oven repairs to Adelaide or because we use vibration analysis to select our fan motors or because we use MicroOhm meter readings to discern the best quality oven switches or because we use bearing fan motors instead of bush motors. But because we aren’t just copycats! We continue to strive to lead the way in Oven Repairs using real world experience gained from managing commercial oven repairs and high energy switchboard manufacturing/maintenance. 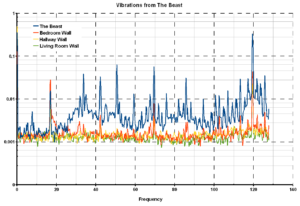 Helps reduce warranty claims by quality testing before selecting our fan motor suppliers. More pre-qualifying suppliers of contact components like thermostats and function switches. 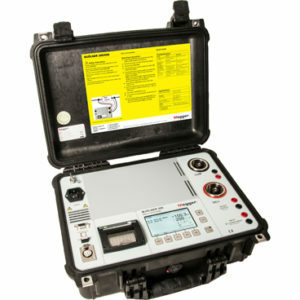 The list goes on, digital RPM meters, Anemometers Handheld, Decibel Meters, Insulation Testers, Weight scales, micrometers, digital thermometers. All these to help make sure we are the best at what we do and can reduce our call backs to no more than the fingers on our hands each year.